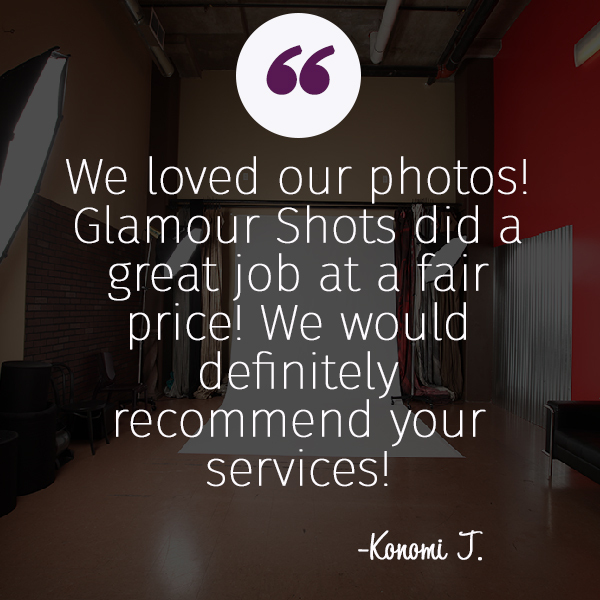 Glamour Shots® brings out your best in portraits, but it’s more than just a photo session. It’s an experience. Upon arrival at our studio, your VIP treatment begins. You will be greeted by your personal consultant who will walk you through the process and have a pre-shoot consultation. This is when we fine-tune your vision for the photo session. Enjoy a complimentary drink and make yourself comfortable. 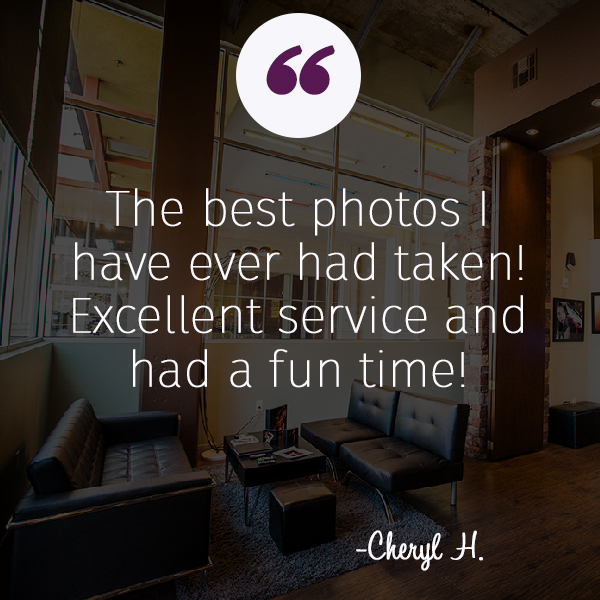 We want you to enjoy your experience from the moment you get here. 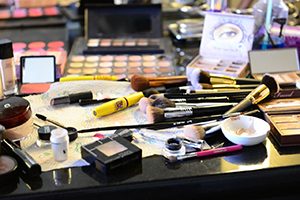 From natural to va va voom, our professional makeup artist will create the look you want after getting to know your vision in a personal consultation. 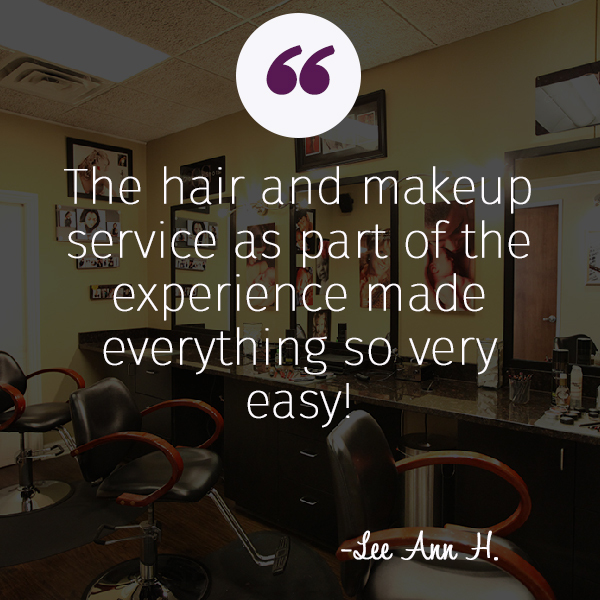 Our experienced style team will give you choices in hair and make-up styles that enhance your beauty. Whether you know exactly what you want or want them to guide you, our team will create the best look for you. Your make-up is then applied and your hair styled by your personal stylists, who will also be available for touch-ups during the shoot to keep you looking like an A-lister. You have several outfit changes so have as much fun as you want. Bring your own wardrobe, jewelry, fun hats, sunglasses, or accessories. Be as creative, wild or adventurous as you want. We are here to bring your vision to life. Next, our professional photographers will bring out your best expressions in poses that flatter you while showing off your unique style. With your new look in place, you are ready for your close-up. Our photographer will capture amazing images and will give you a breathtaking experience. After your photo shoot, you will view your pictures in our comfy photo lounge where you can select your best poses. Your consultant will show you which unique enhancements and effects are available, from dramatic black and white photography to flattering, romantic softening techniques or fun color treatments. In addition to choosing a photo print package, your Glamour Shots® images are also available on high resolution photo disc, canvas, and on various photo products. Depending on the package that you have selected and your preferences, your Glamour Shots® experience will take between two and three hours. Note: Session experience varies by session type.